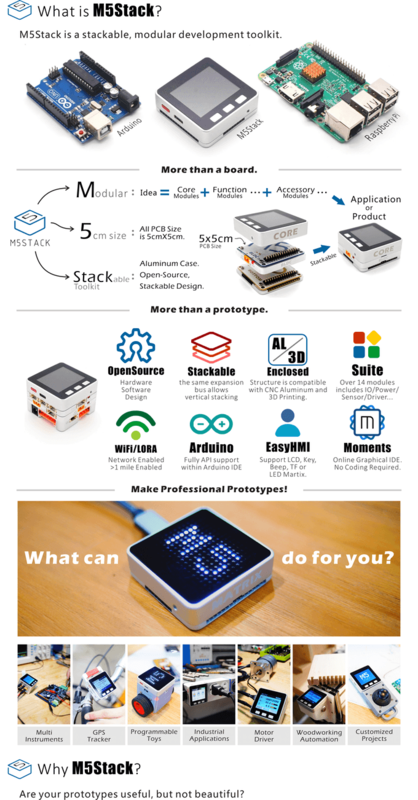 Developers makers and hobbyists that are looking for a quick way to prototype electronic projects may be interested in an open source modular prototyping toolkit which has been created by M5Stack, based in San Francisco. 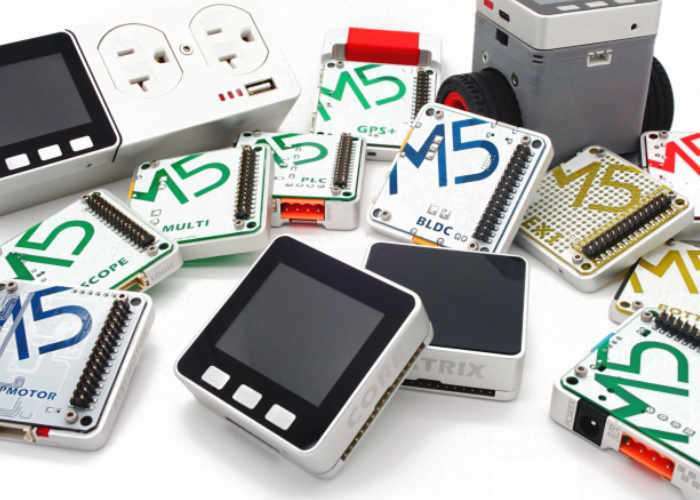 Watch the demonstration video below to learn how the M5Stack prototyping toolkit can help you transform your ideas into working prototypes using a wide variety of different modules. The development team behind the open source system of this we take into Kickstarter to raise the $40,000 they require to take their concept into production. We have fully functional prototypes of the core modules and have a full-time team of Engineers working in Shenzhen, China. We have an excellent knowledge of supply chain and electronics, and we will be working hard to deliver our product on time. With our supply chain completely flushed out, our only major challenge is to ensure that the Visual IDE (our non-coding language) will have a stable build upon delivery. The support we receive from DIY hackers and hobbyists such as yourself, is what makes our project so important to us and we promise to do our best to keep you informed at every step of the way. For more information on the new open source prototyping modular electronic system jump over to the Kickstarter website for details by following the link below. If you are interested in building Arduino projects these project may provide inspiration.